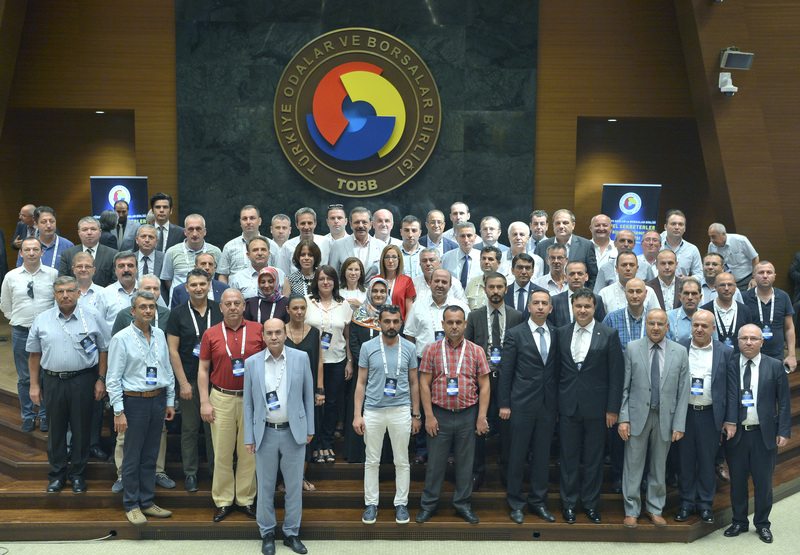 [:en]General Secretaries Information Meeting of the Union of Chambers and Commodity Exchanges of Turkey (TOBB) was held in Ankara. 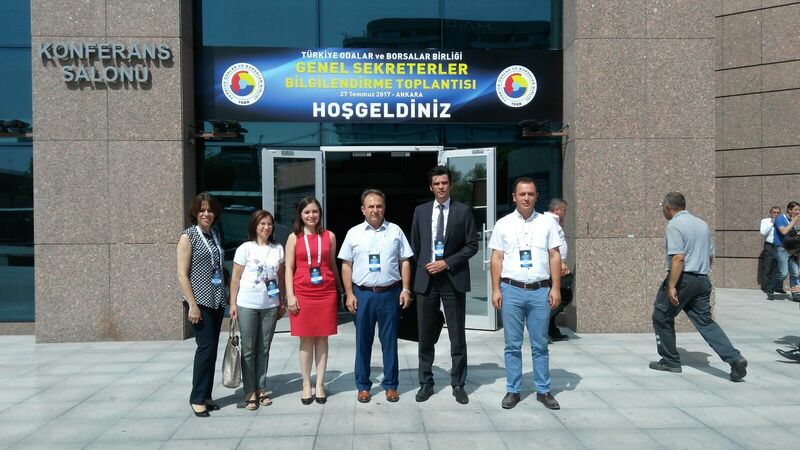 Soma Chamber of Commerce and Industry Secretary General Canan Copkiran attended the meeting. Speaking at the meeting, TOBB President M. Rifat Hisarcıklıoğlu said that they are a single family as a mosque of the 81 provinces and 160 cities and they are the only professional organizations representing companies, entrepreneurs from every sector of Turkey. 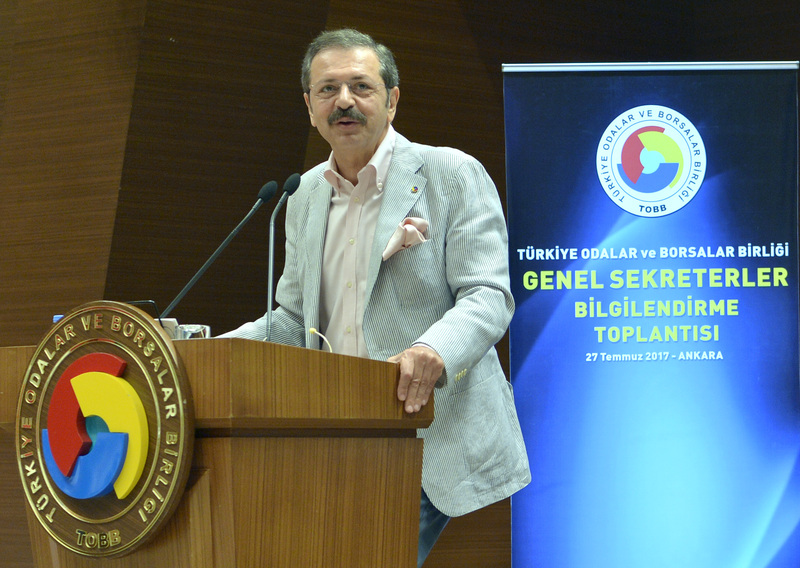 Stressing that TOBB’s power comes from the unity and tightness of each other, Hisarcıklıoğlu said, “Our Union, our power and our activity, is our difference, that is, the difference of this mosque. It separates us from other institutions, is the greatest feature that brings us to the fore, “he said. 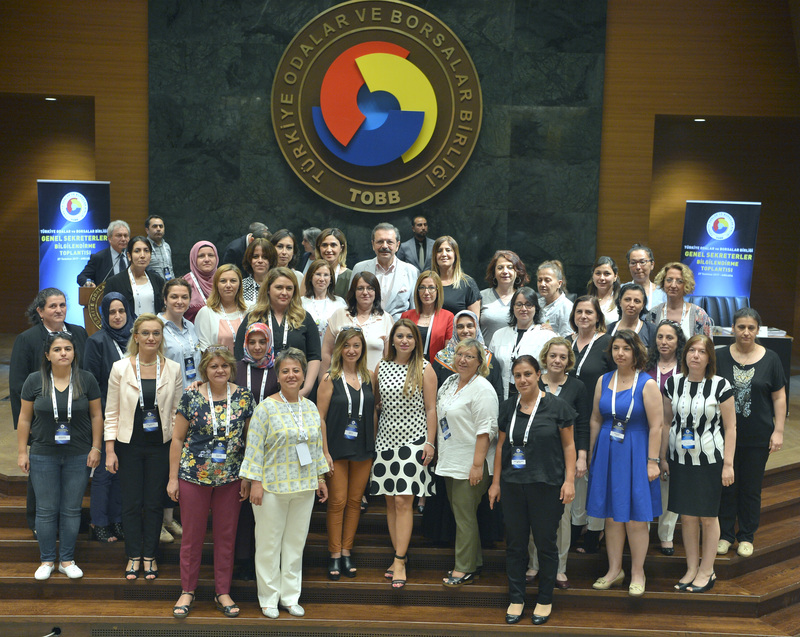 Speaking at the opening of the meeting, TOBB Secretary General Mustafa Saraçöz gave information about the content of the training to the general secretaries participating in the training. [:tr]Türkiye Odalar ve Borsalar birliği (TOBB) Genel Sekreterler Bilgilendirme Toplantısı, Ankara’da yapıldı. Toplantıya Soma Ticaret ve Sanayi Odası Genel Sekreteri Canan Copkıran katıldı. Toplantıda bir konuşma yapan TOBB Başkanı M. Rifat Hisarcıklıoğlu, 81 il ve 160 ilçedeki Oda ve Borsa camiası olarak tek bir aile olduklarını belirterek, Türkiye’nin her kesiminden, her sektöründen şirketleri, girişimcileri temsil eden, tek meslek örgütü olduklarını söyledi.